The Green Mountain Inn is one of Stowe’s most historic properties having been built in 1855. 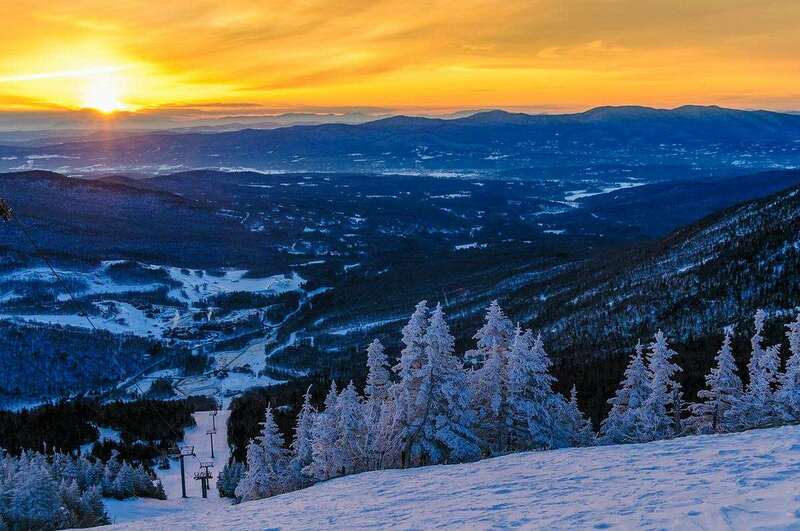 It is located in the town of Stowe with all bars and restaurants right on its doorstep, while the slopes are accessed by town shuttle, approximately 15 minutes away. This hotel has been beautifully decorated throughout and holds an inviting and warm atmosphere, perfect for families and couples. Standard, Deluxe and Luxury Guest Rooms, Luxury Suites and 1 Bedroom Apartments are available, each classically appointed with elegance and luxury, often featuring canopy beds.